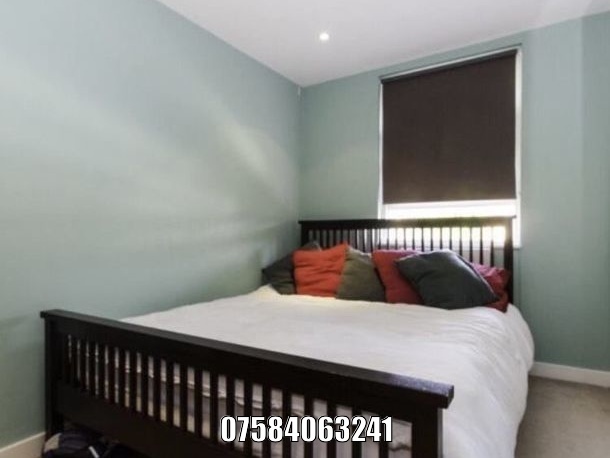 EXECUTIVE ROOM, VERY BIG SUNNY ROOM WITH TWO BIG WINDOWS. 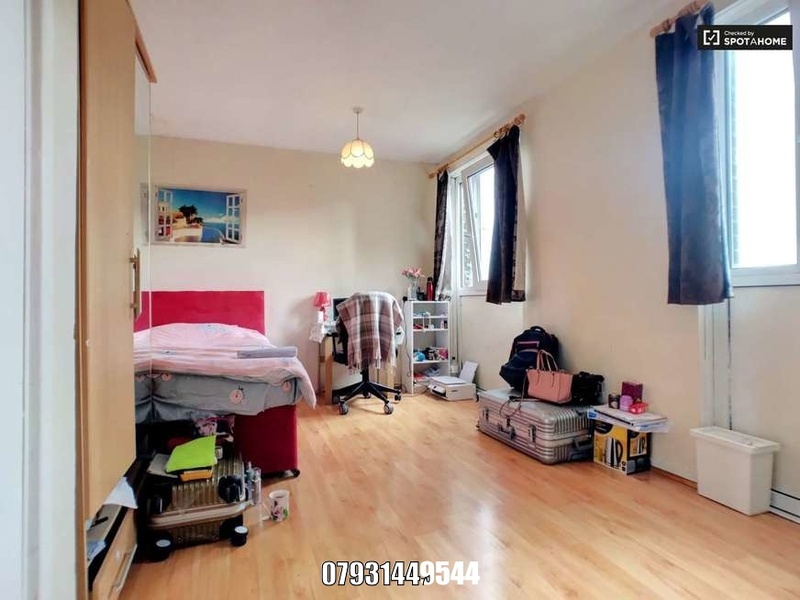 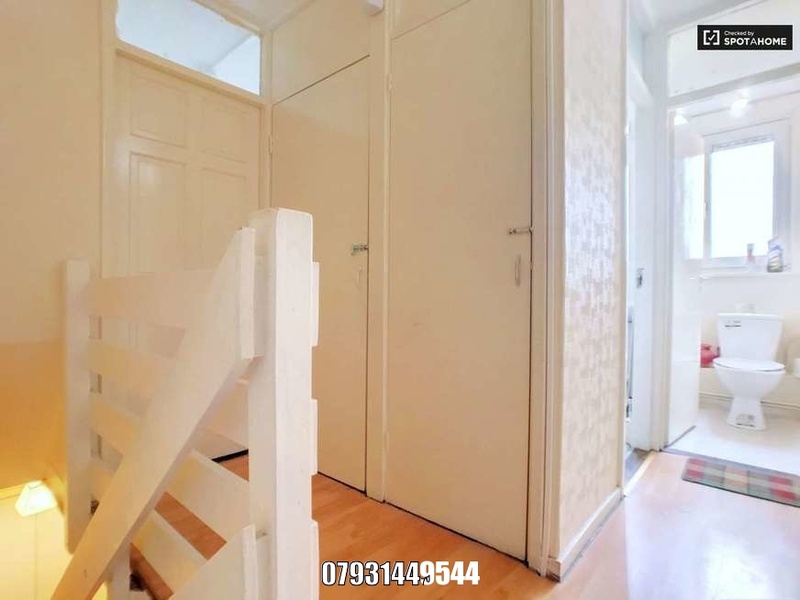 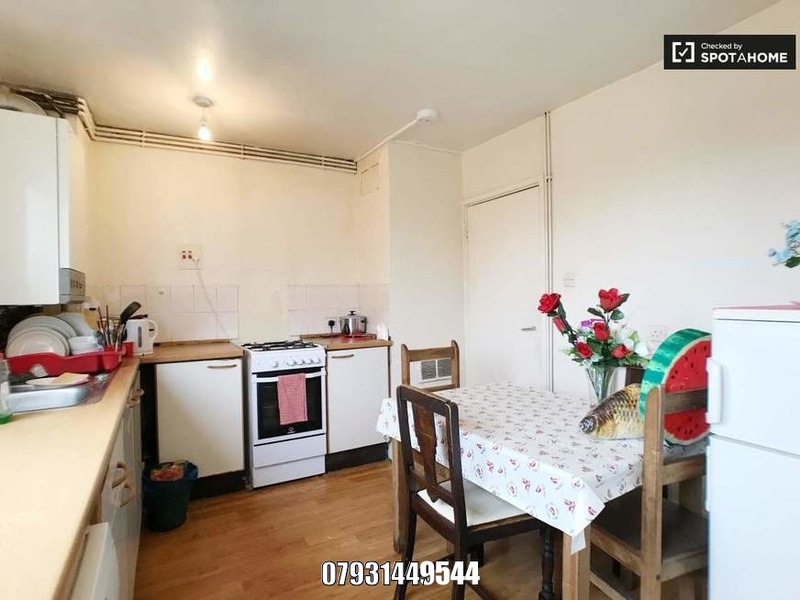 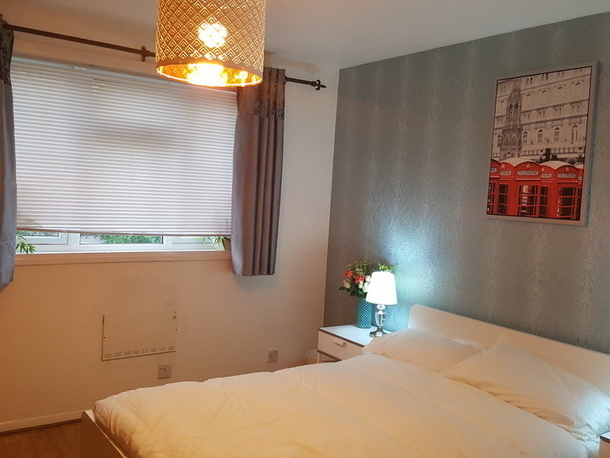 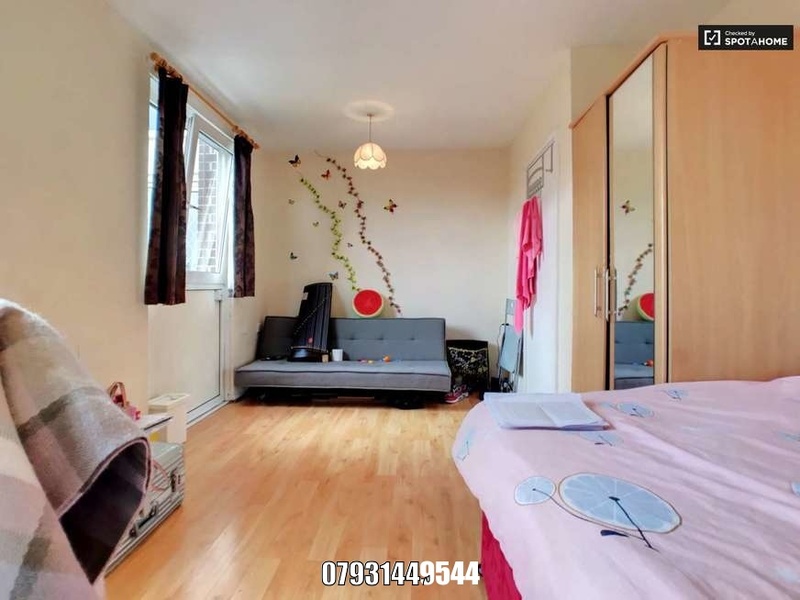 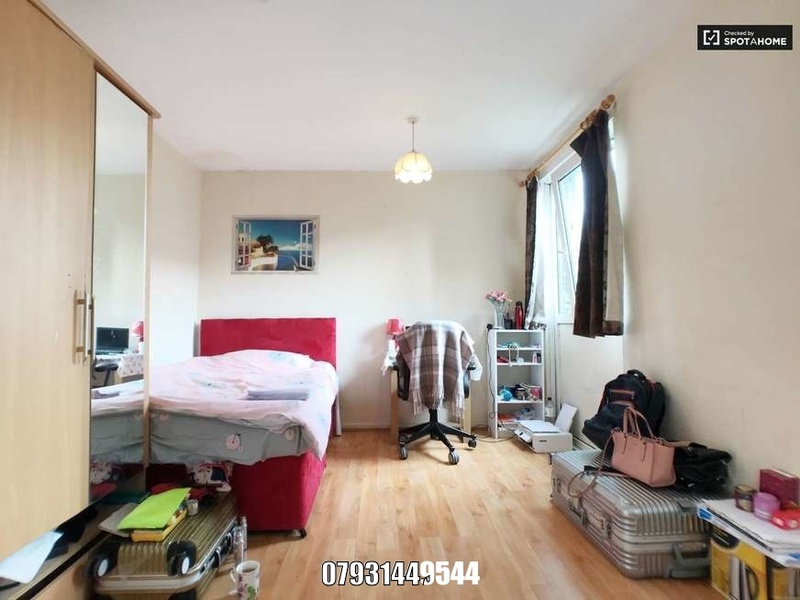 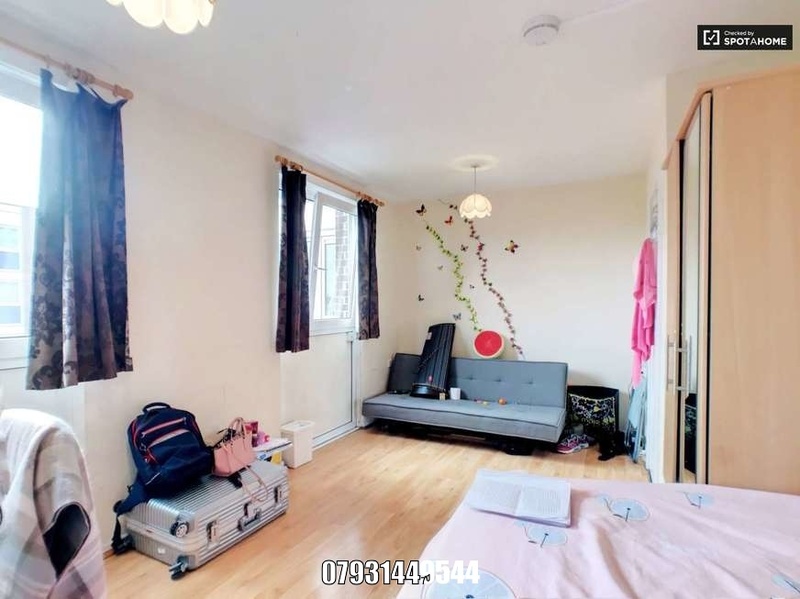 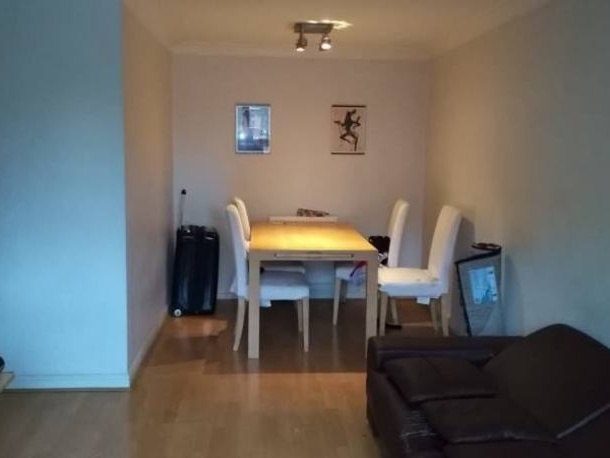 - CLOSE TO CETRAL LONDON, LAKE, JYM, PARK NEARBY. 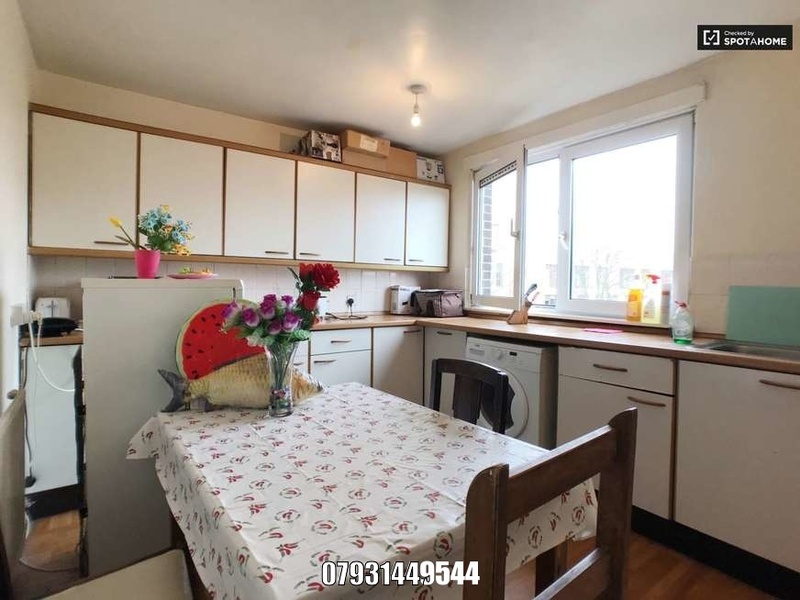 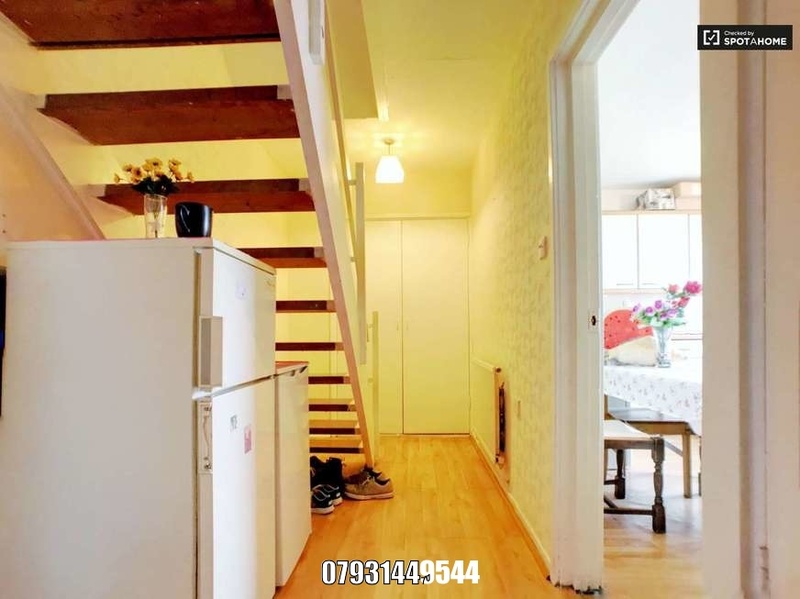 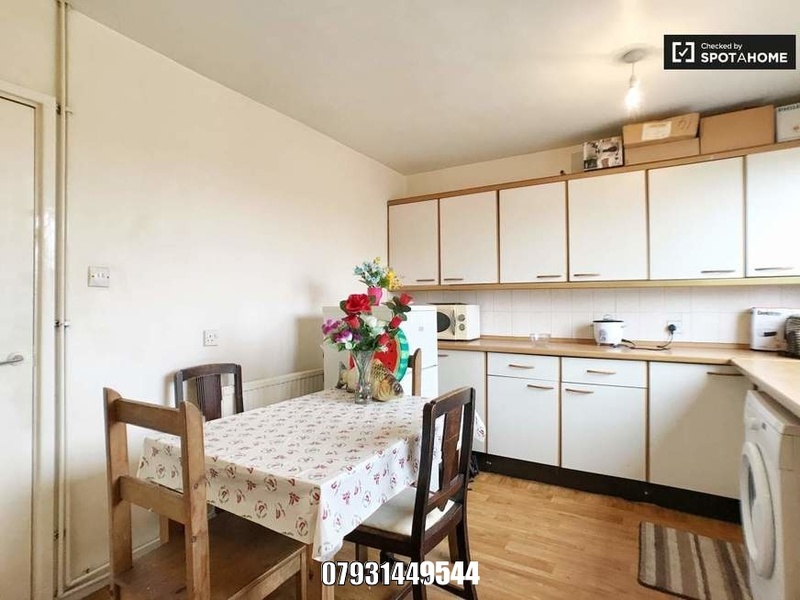 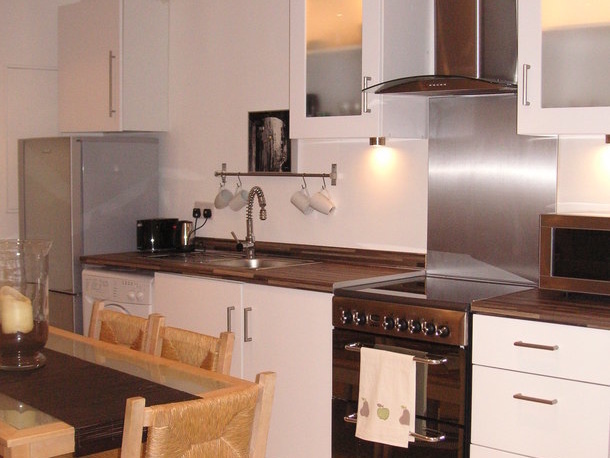 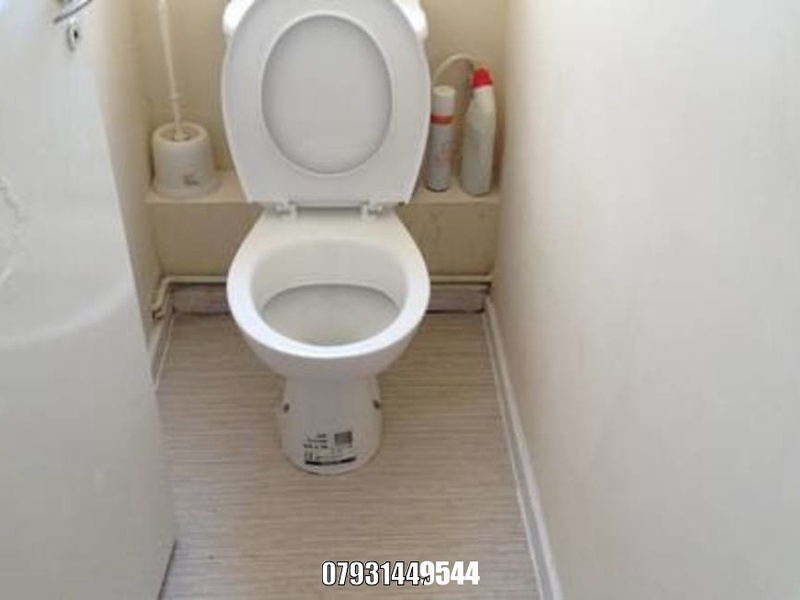 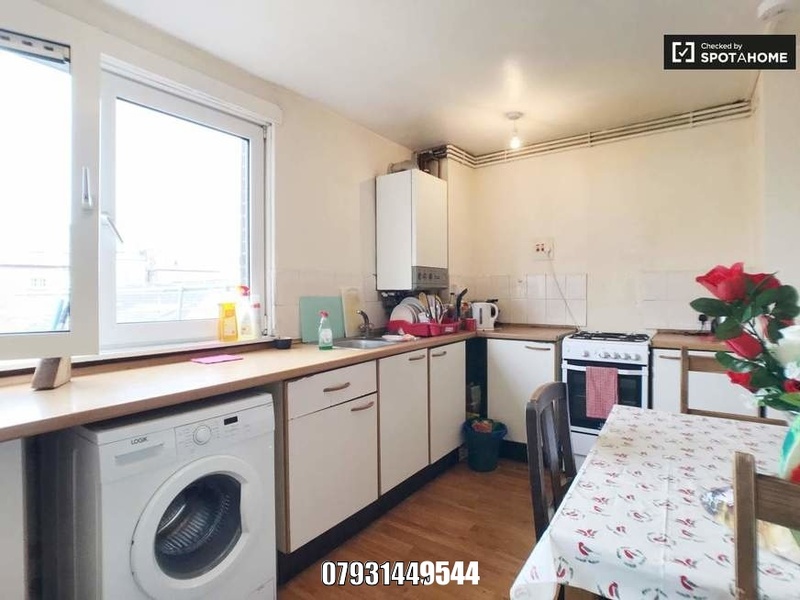 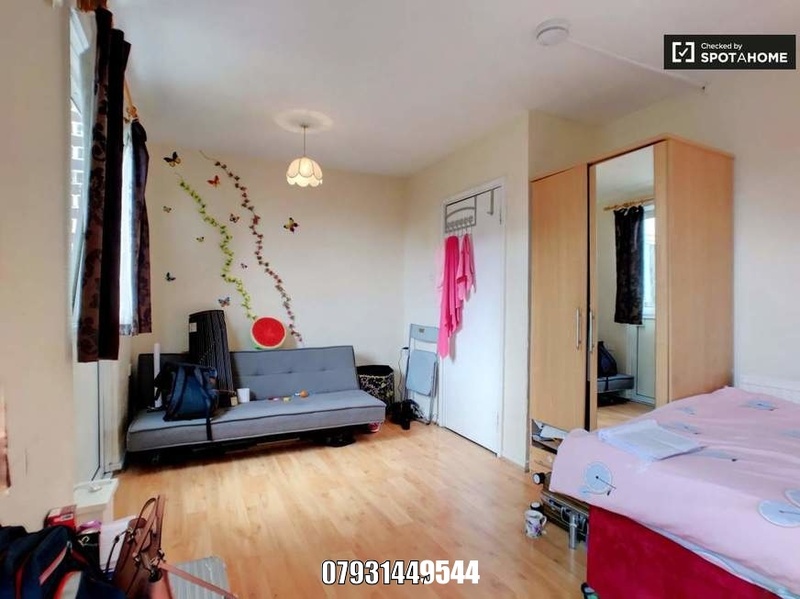 I'm interested in 1 bedroom maisonette 39 Arbery Road, London.